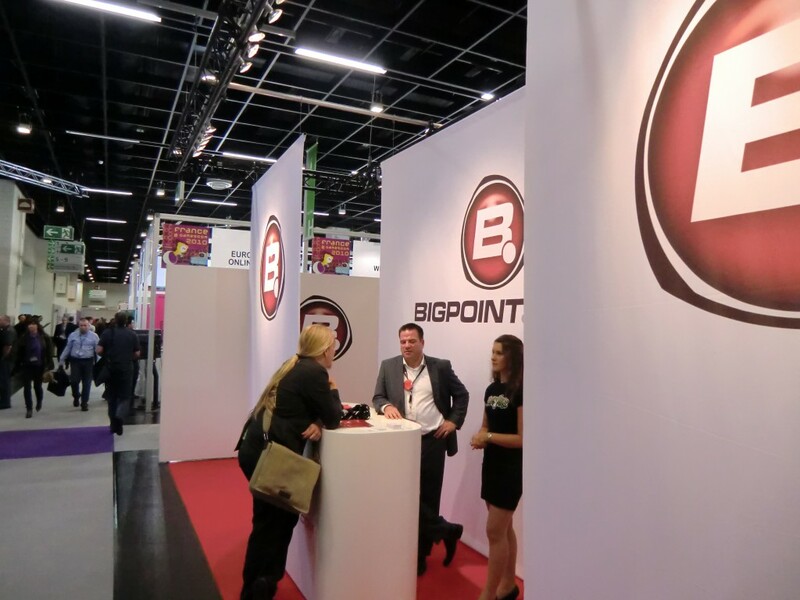 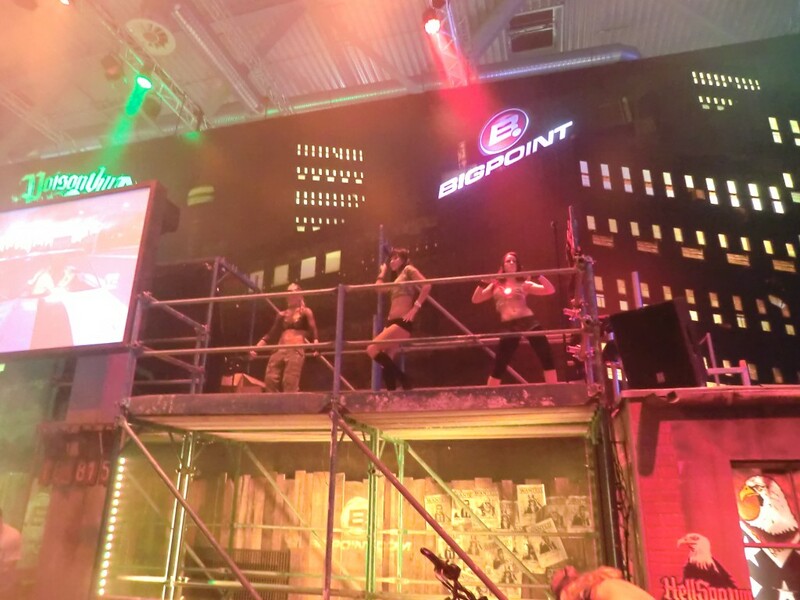 The Bigpoint presentation at the Gamescom in Cologne, Germany, was definitely one of our biggest and most spectacular projects so far. We built not one, but two booths for different target groups at this exhibition. 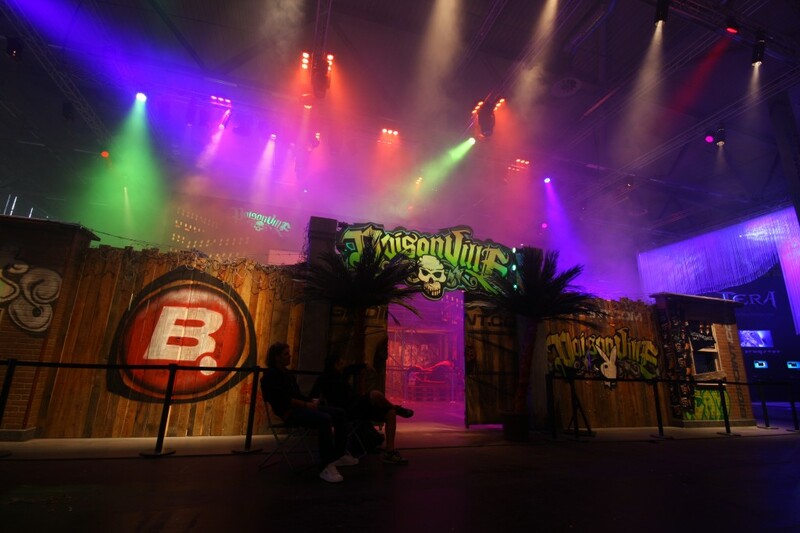 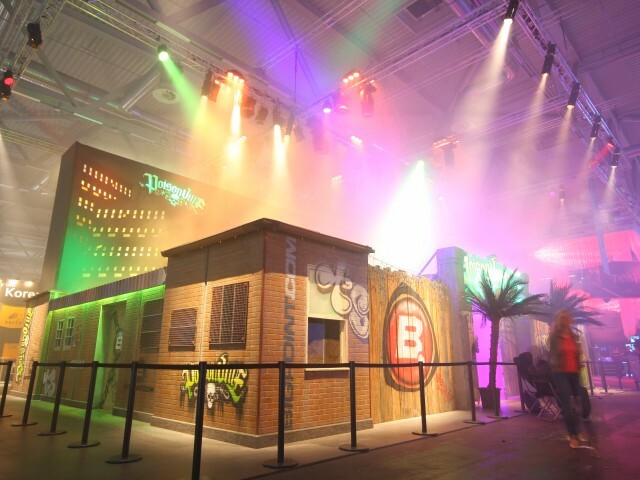 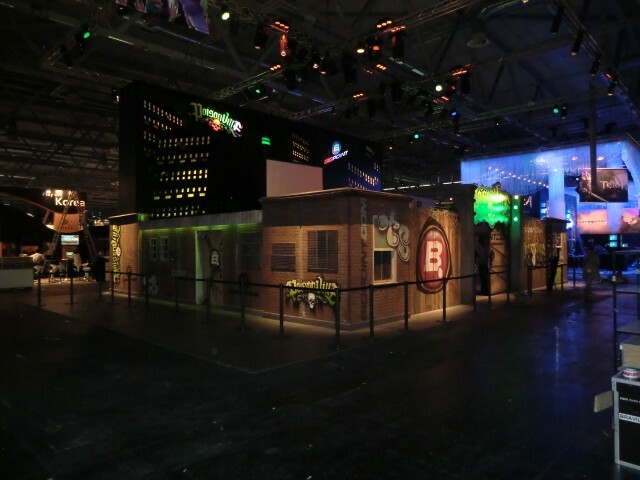 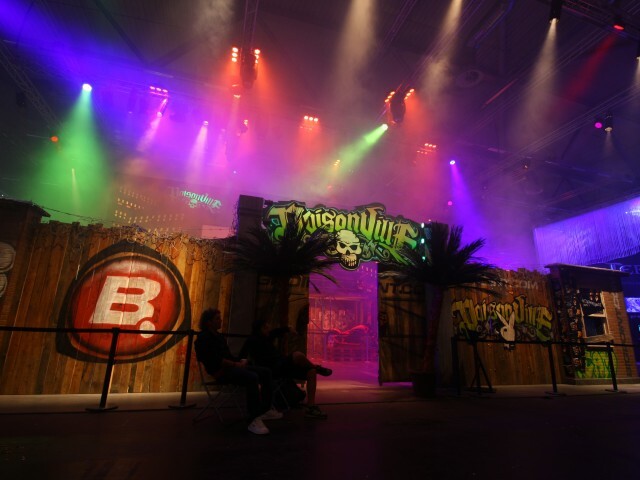 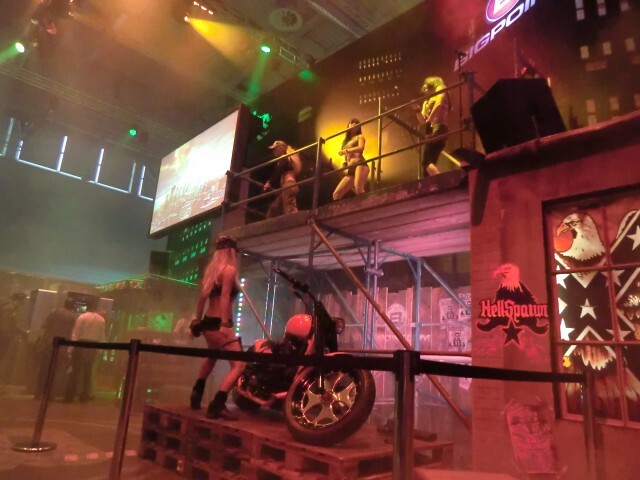 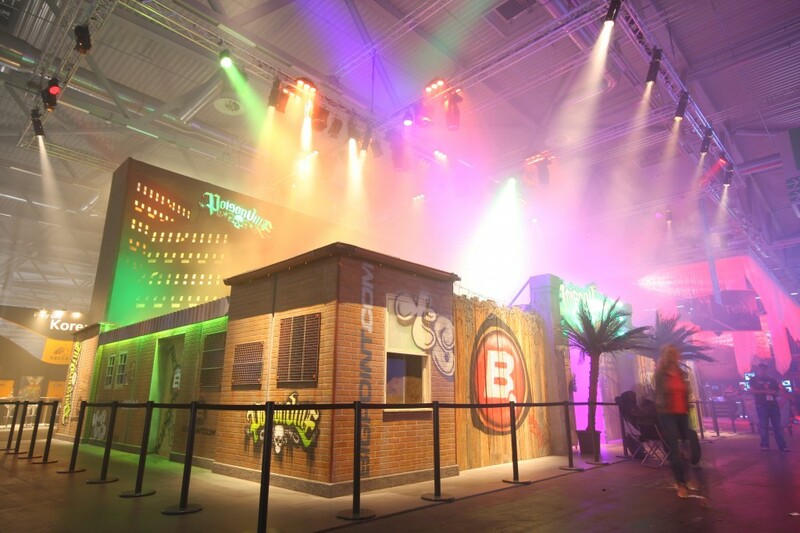 One very large two-storey B2C exhibit stand, which was used as a stage for live-shows with extensive special effects and pyrotechnics. 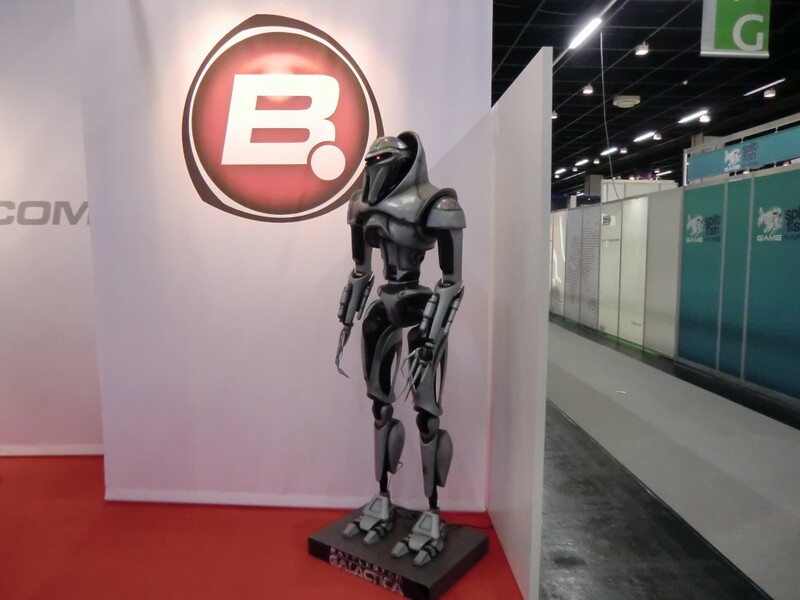 The second booth was a professional B2B stand, which was aimed at business contacts and had a completely different look and feel. 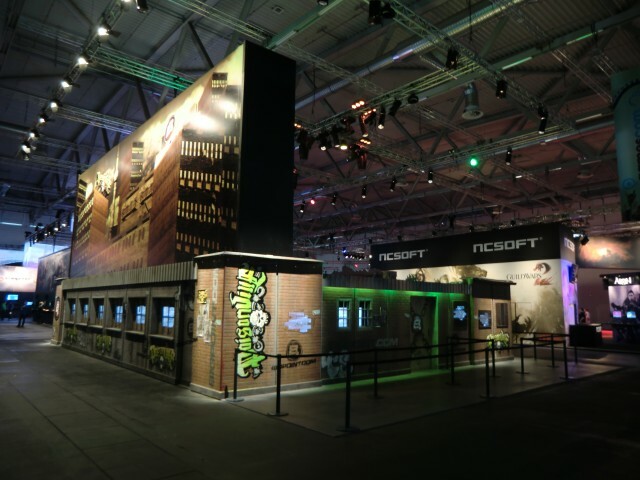 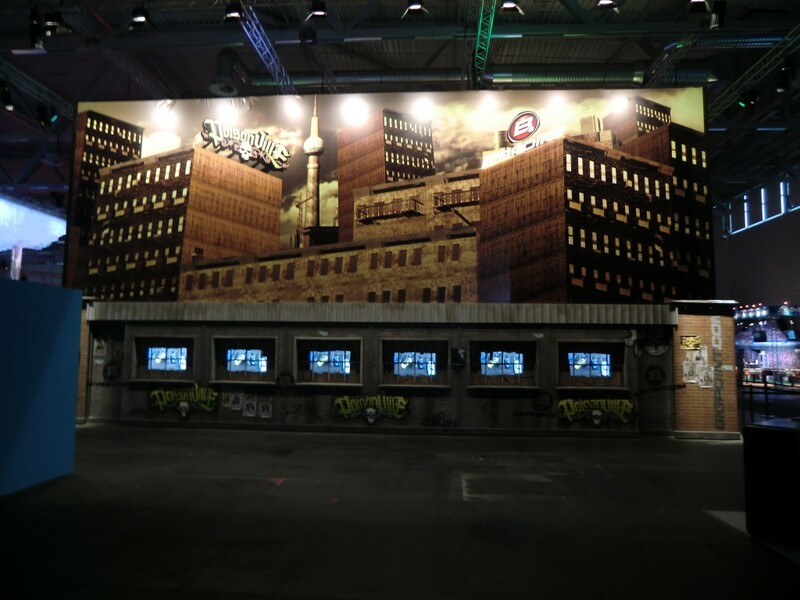 Gamescom also gave us the opportunity to work for them in the USA and Asia.